R.O. Steel Roofing undertook this large asbestos re-roofing project which was carried out over a 9 month period. 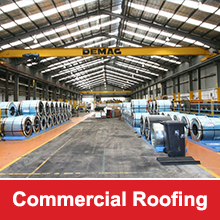 Work had to be carried out simultaneously with the business and factory schedule to keep it totally operational throughout the entire roofing process. 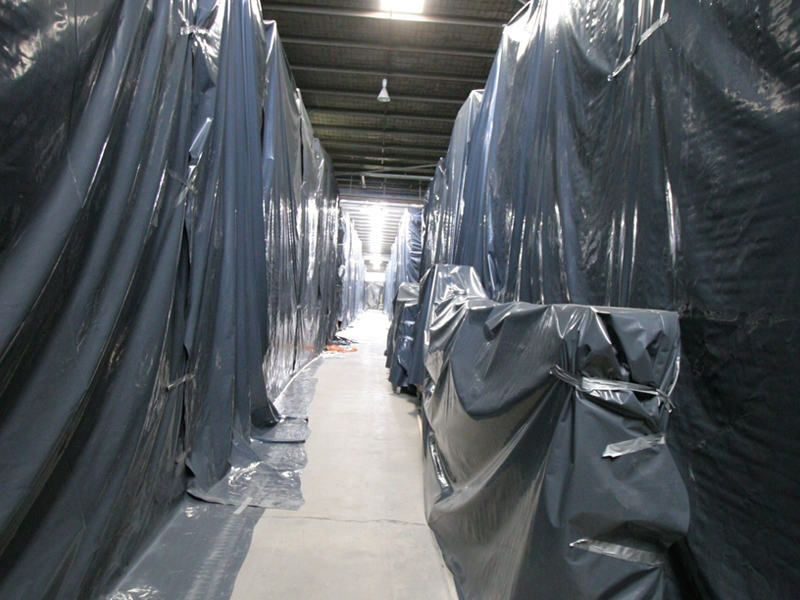 To ensure that the clients operation was not disrupted in any way, parts of the work was completed during the Christmas holiday shut down period and weekends. Close attention to early planning, careful staging and monitoring of the works allowed Caroma to continue operations with minimal inconvenience; operations were maintained throughout these very involved re-roofing procedures. 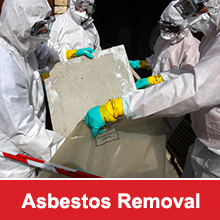 40,000 m² of asbestos was removed requiring a pre-internal cover up, air monitoring during and clean-up on completion. The premises was then re-roofed using new colorbond steel; numerous vents, insulation, fibreglass, cappings, flashings and gutters were also installed.